Join us on Tuesday, May 8th at 7:00 p.m. in the library for our monthly meeting. There will be a presentation on tobacco products that are likely to entice kids and how new products like e-cigarettes may be used by kids without parents realizing it. 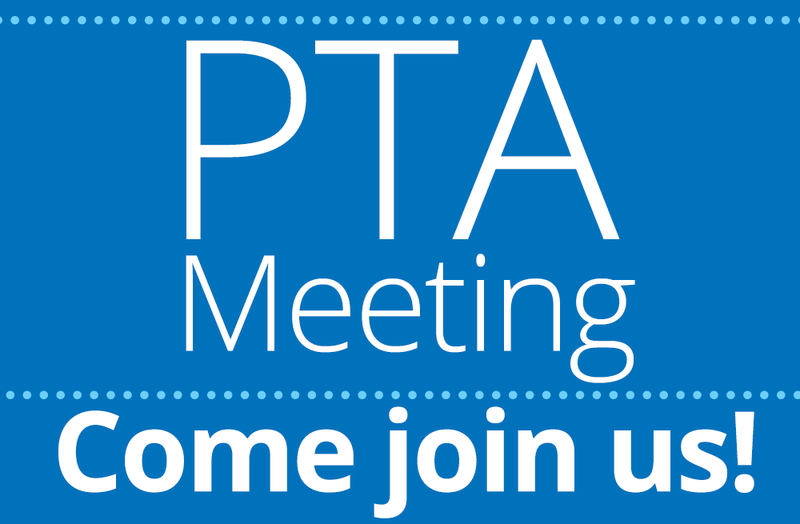 PTA meeting will follow the presentation. Goodies will be served!